Towing rankings is a premier catalog of towing services in the United States of America. We provide complete database of all towing companies in US. 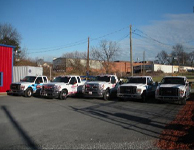 Adams Towing & Recovery is located at Burlington, North Carolina-27215, US. Please call us 336-228-0730 for all the details involved in towing services. 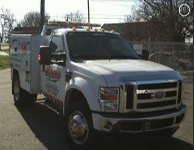 Adams Towing & Recovery has a total of 1 reviews till date . 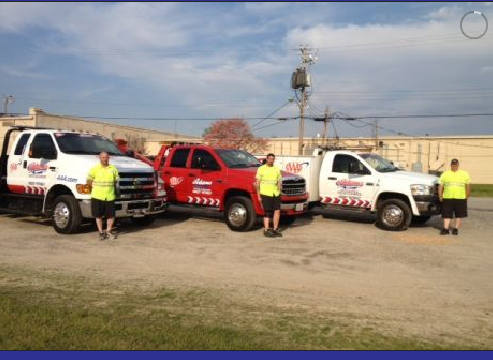 In order to share your reviews/experience upon availing Adams Towing & Recovery. Towing Reviews and ratings play a decisive role when it comes to assessing the quality of services provided by this company. 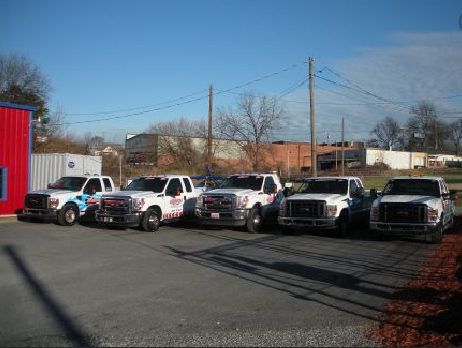 Total Number of visitors to have viewed Adams Towing & Recovery : . I locked myself out of my car. They came right away (within 45 minutes from the time I called AAA), and the service guy got in the car in less than a minute. Great job!